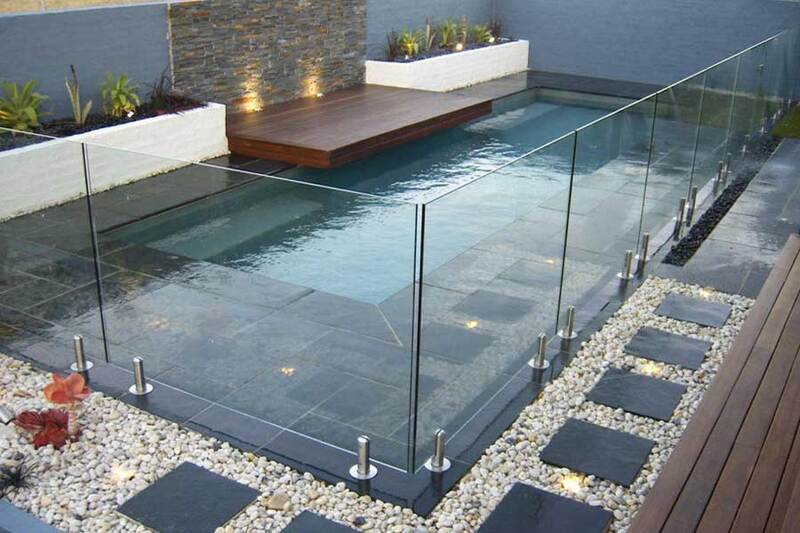 Glass pool fencing is becoming a popular choice for eco-conscious consumers throughout Australia and the world. As a completely recyclable, non-toxic substance, glass can be used for everything from building balustrades and fences to giving your bathroom a complete makeover. In fact, glass is being used for more and more different things throughout the world every single year. When it comes to things like pool fencing, glass is without a doubt your best choice. Although it may be more expensive to build a glass fence initially, the cost will be offset by long-term savings due to the durability and low maintenance requirements of glass. One of the major positive aspects of glass is its ability to be recycled over and over again. 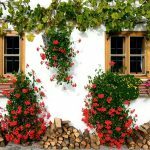 Although glass can be relatively energy intense to create – depending on the process used and the type of glass – recycling doesn’t need very much energy at all. This means that glass is a very sustainable choice when compared to things like single use plastics and metals with a short life-span. In recent years, studies have shown that choosing natural body care products like the range from Dianne Caine, such as aluminium-free deodorant offers a range of benefits. While there is no denying that the significant range of regular deodorants makes it challenging to buck the trend, you will soon come to realise that aluminium-free natural deodorants is the correct path down which to travel. Here’s why. Everyone knows that when you clog up your pores, your skin suffers as a result. That’s why there are so many natural body care products on the market that are designed to unclog them – to keep your skin healthier. However, deodorant featuring aluminium use pore-blocking as their method for eradicating underarm odour. They form a chemical reaction, plugging your sweat ducts and causing acne and dermatological issues in the process. If you opt for natural body care products such as aluminium-free deodorant, however, you get all the benefits of odourless armpits but without clogging up your pores. Nothing gives you a better feeling of satisfaction than using natural body care products. You don’t have to worry about synthetic chemicals causing havoc, and that offers a sense of relief to many. Instead of ingredients that you can’t pronounce, aluminium-free deodourant uses such ingredients as lime and orange essential oils, as well as witch hazel. 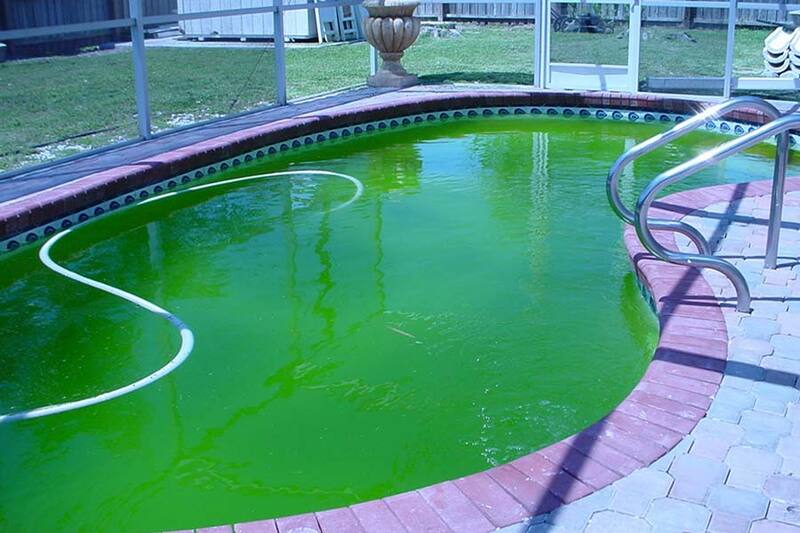 Algae in the swimming pool is something that most pool owners dread seeing. Since algae loves warm, stagnant water, it is particularly likely to be a problem in a pool that is not kept at the right pH level and where the water is not circulated enough. Keeping the water ultra clean with an automatic www.kreepykrauly.com.au can help, but even then, sometimes algae takes over. Even though there are over 20,000 different species of algae, only one of four varieties will be found in swimming pools; green, black, pink or yellow algae. Here’s how to treat them. 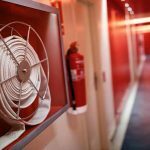 Does Carpet Cleaning Harm the Environment? 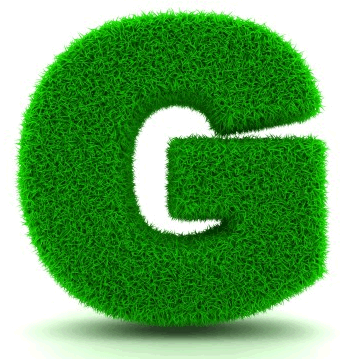 You may think that something as simple as Carpet Cleaning Perth couldn’t possibly harm the environment. That may be true if it is done with a damp towel, but what about professional cleaners? Much depends on the kind of products they add to their steam cleaner. 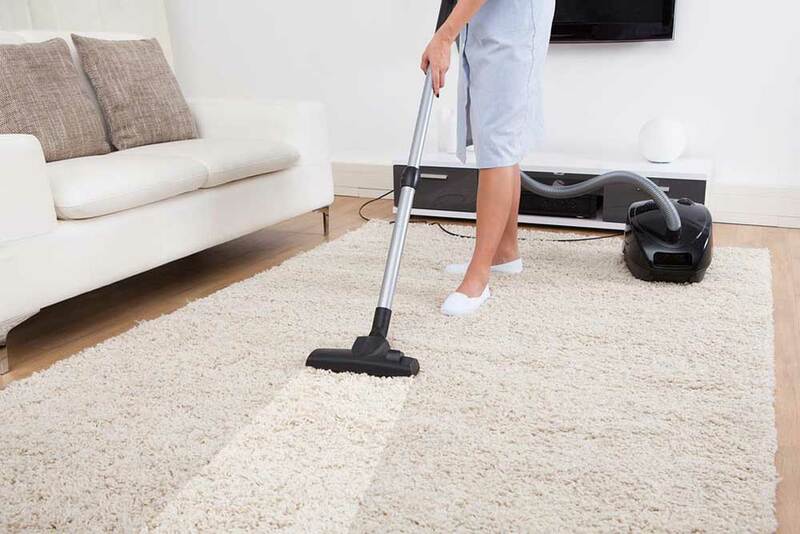 Increasingly, professional carpet cleaners are moving towards cleaning products that do not harm the environment. Remember, that whatever is in waste water ends up in the environment somewhere. Waste water sometimes washes straight out into the gutters along the road if it is not flushed away down the drain. 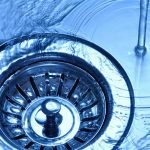 Even when it goes down the drain it can end up in the rivers or the soil somewhere due to overflowing of blocked pipes. 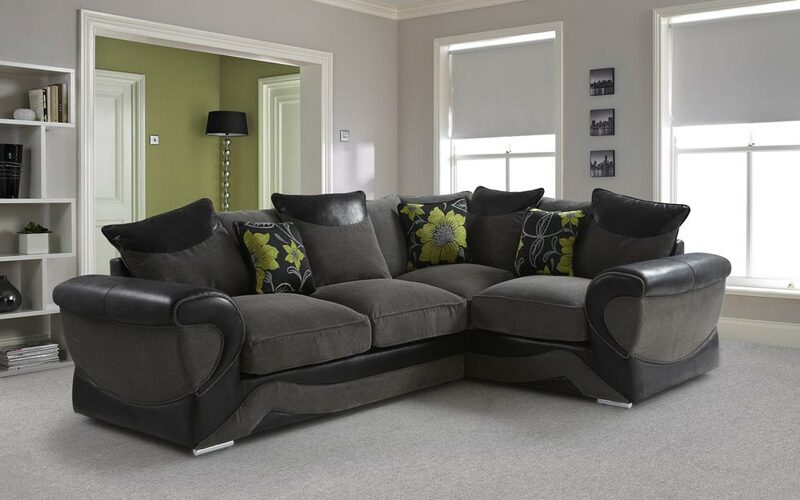 You wouldn’t think something as essential – and static – as furniture could damage the carpet, but it can if you are not careful. The trouble is most furniture is heavy and dragging it across the floor is often necessary if you don’t have the muscle or help to lift it. When you get to the carpet you tend to think it will slide a lot easier and not mark the carpet like it might another floor surface. In fact, carpet cleaners line Brilliance Cleaning who know the best way to care for carpets will tell you this is wrong. If you look at the underside of some furniture, especially the types with turned timber legs, you will see that it has been left quite rough in comparison to the rest of the item. So when you drag it across the carpet those rough legs are going to pull out some of the carpet fibres. If you have a loop pile carpet it might even pull out a whole row of thread, which would be very visible damage.